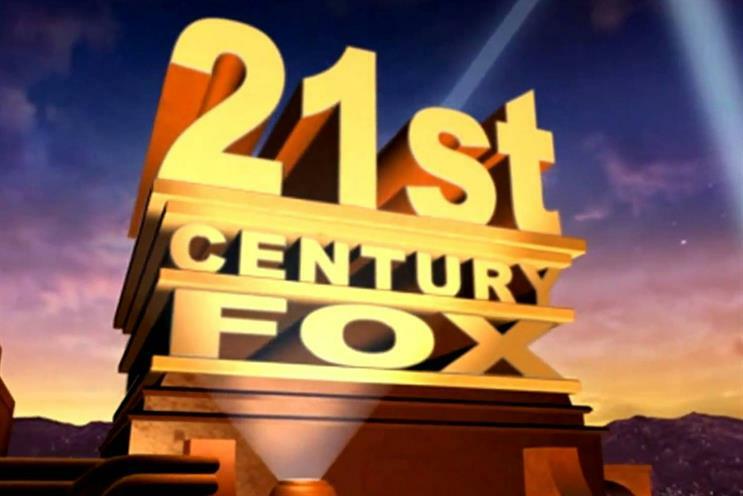 WPP is poised to win 21st Century Fox's estimated £150m media account across Europe. Mindshare is expected to handle all of Fox’s media – including TV, cinema and home entertainment – in virtually every major European market. The UK account, which Vizeum has held since 2007, is worth £35m-plus in annual billings. The marathon pitch process has lasted more than a year. Fox, home of blockbusters such as Dawn of the Planet of the Apes and Deadpool, began a global review in May 2015. Rupert Murdoch’s entertainment giant has ultimately decided to split its global business between different agency groups. Industry sources suggested Fox was keen to maintain good relationships with a number of advertising groups rather than risk antagonising them by consolidating the entire global account into one company. Zenith and Vizeum were awarded the North American business earlier this year. Fox spends an estimated $1.2bn a year on media globally. It declined to comment.